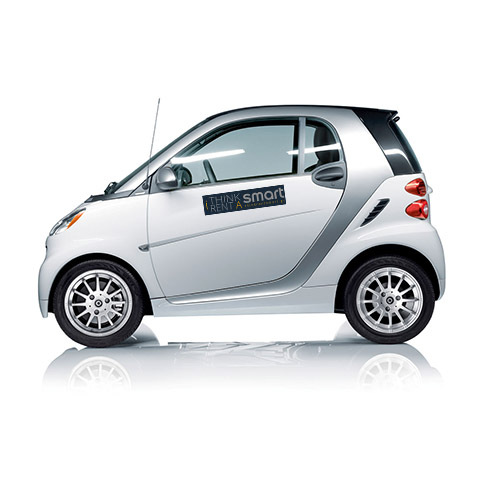 If you need a smart option for your car needs a Smart Car is the only choise for you. Discover how a Smart rental will surely be an unforgettable experience. Easy parking, easy driving and fuel-efficiency. We only offer the latest car models for hiring and work with the most prestigious car brands. * For very special needs like Porshe we can provide it to you 24 hours after your request. Our fleet is continuously renewed. We offer our clients only the latest models and special vehicle that can be hired only with First Class Travel. Our highly experienced staff is committed to provide the best car rental experience with respect to the highest standards of customer service. We propose a 7 days a week car rental service. We also have a dedicated team who can deliver cars all over in Kefalonia Island.